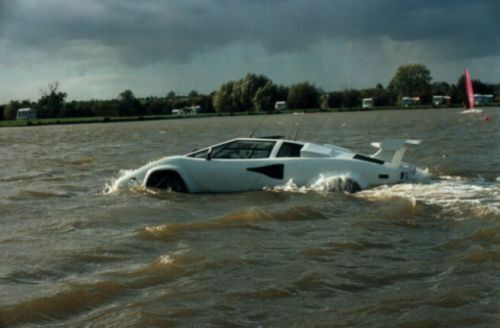 Some might say that you never really need a Lamborghini. Those people might also state that no one needs an amphibious car either. 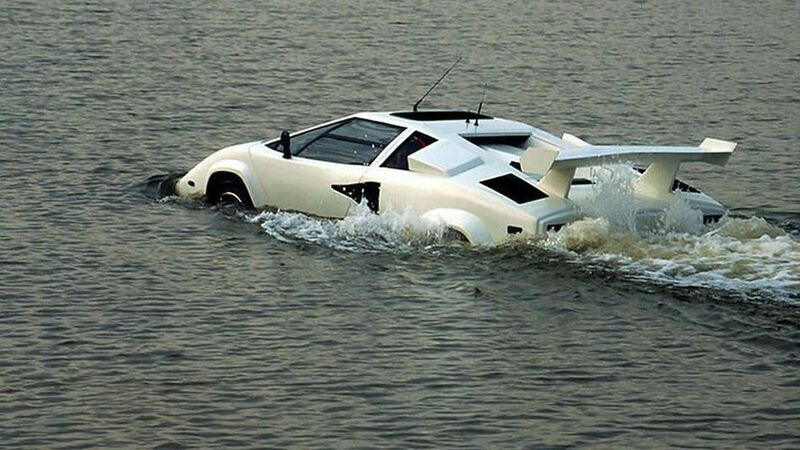 Certainly, though, even those naysayers can agree that everyone needs an amphibious Lamborghini. And, thankfully, there’s one for sale right now on eBay for a shockingly low $26,775.35 (Ksh 2,600,00). If you’re thinking that price is too good to be true. That’s because it is. The car, which the owner says is the only one of its kind, has a storied past, having been converted from righthand drive to lefthand drive and back to right. And although it looks like a Countach, the car is registered in England as a “Ryan Rover V8 Sports” complete with a Rover V8 engine. Specifically, the car needs seats, tires, brakes and to have the doors reinstalled — among other fixes. If you’re willing to look past all those niggling issues, you could have a seriously cool and distinctive car. 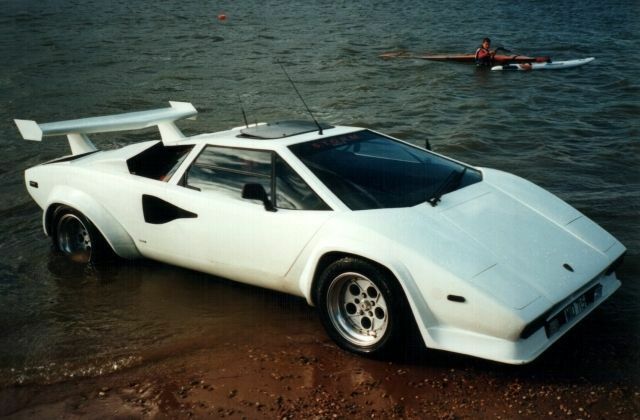 I mean, this is the only amphibious Countach on the planet. That title alone is worth the $26,000 (Ksh 2628951).